Efia Odo has chickened out and says she’s sorry for bringing her relationship drama to Social media. The actress, Kwese Tv presenter and slay Queen drop some serious ‘missiles’ after she accepted that Kwaku Reveloe has dumped her. Two days ago, Efia Odo finally announced that her relationship was over and that it had ended 2 months ago, but didn’t have the courage to say it. In several Twitter posts the actress made, she lamented about how Reveloe promised her heaven and earth only for him to walk out of her life. 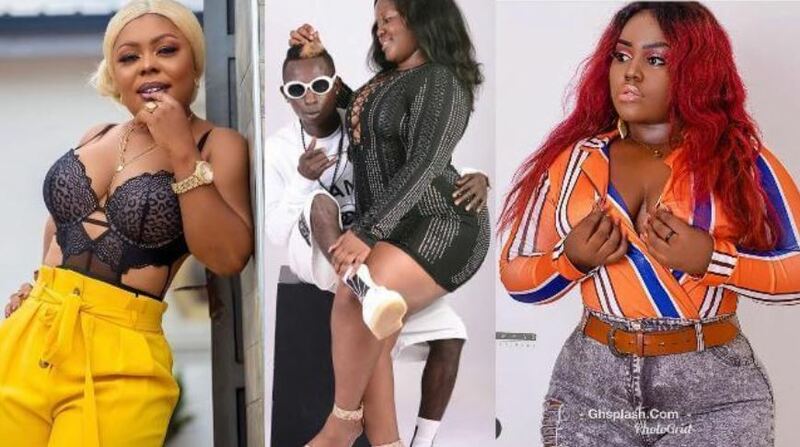 Months ago, Efia Odo was flaunting her new lover in our faces, and was confident the relationship was rock solid and would land in marriage–Of course the guy had literally gone to meet her mom and sister and they all liked him, so in her mind, she’s actually ‘landed’ this boy. Well, you’ve read all of that gossip, so let me hit the hammer on the nail–Efia Odo has apologised to her Ex-boyfriend–I mean who does that? Well, after her rants, Reveloe warned her publicly on Snapchat to end the crappy pathetic story she’s selling to the public like she’s the good one else he would also start revealing deep ‘thing’s in public if that’s how she wants to go. Our Efia Odo does not want that and has pulled the breaks on her relationship gone wrong drama. It’s obvious the girl is still in love with Reveloe and wouldn’t mind going back into his arms, if he wants her back. 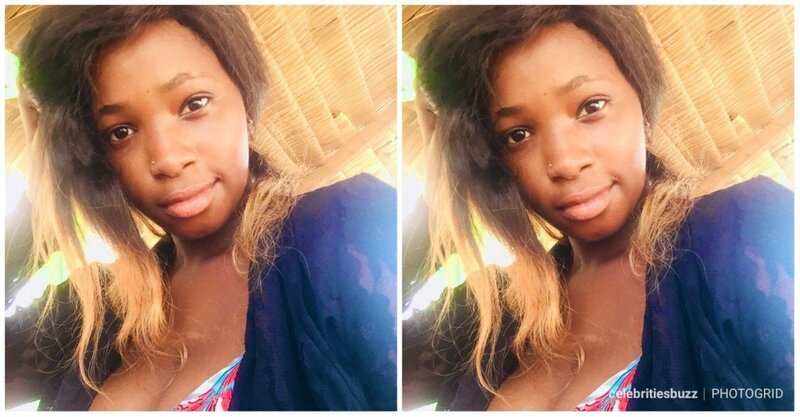 Pay attention to the last bit–She’s sorry for embarrassing him… Now that’s the good submissive girl in Efia Odo talking. We don’t know if she will change her mind about dating for money after this painful breakup—Oh you didn’t read that one? Check it here. So what do you think? Was it right for her to have apologised? Share your thoughts on this story with us in comments. 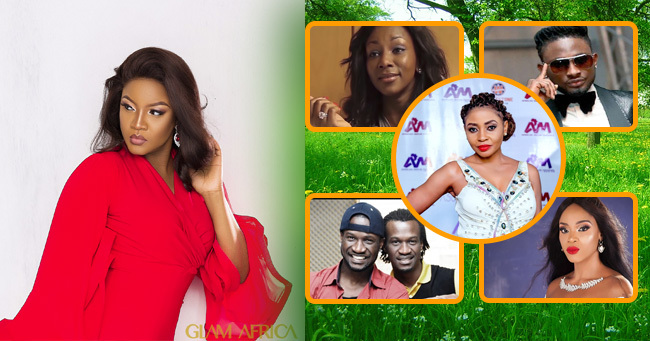 For more fresh entertainment news and what’s happening in the Showbiz industry, keep it locked on NAIJweb.ng always. READ MORE: Photos+Videos Is Joyce Dzidzor Mensah Stabbed To Death?